Leading Australian aerospace enterprise Boeing Defence Australia (BDA) has announced that it will increase the capacity of the high frequency communications systems of the Australian Defence Force (ADF) along with Alcatel Lucent and Ebor Computing. Image credit: Flickr user .RGB. 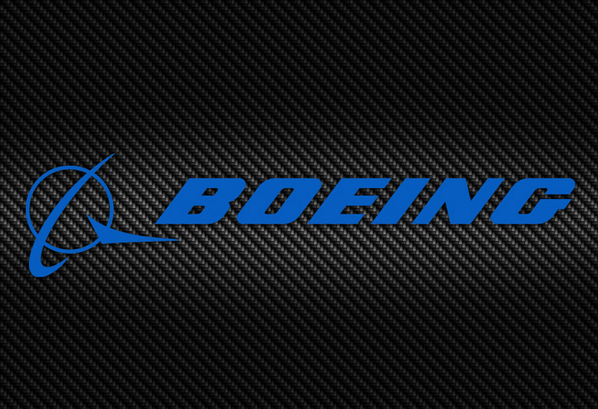 According to the press release by Boeing, the Australian Defence Department has inked several deals with Boeing to upgrade and improve the existing Defence High Frequency Communications System (DHFCS), first delivered in 2004. The system is used for secure voice and data services between remote stations for the ADF where fixed lines are unavailable. With a fully automated frequency management, the system allows for automatic selection of the right frequency for the best call of data transfer quality. “This contract – valued at more than $25-million – builds upon an initial concept further developed and tested by Ebor Computing, a South Australian based firm,” Minister for Defence, Senator David Johnston said in a media release. Minister Johnston congratulated Boeing Defence Australia, Ebor Computing, Alcatel Lucent and the role of Defence Materiel Organisation (DMO) “in bringing this capability to maturity”. The contracts have a combined value exceeding AUD$120 million. 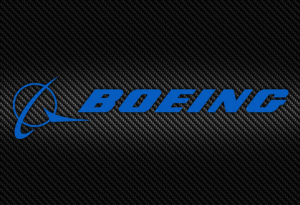 “These contracts are a vote of confidence in Boeing’s ability to maintain these vital strategic assets, a responsibility we do not take lightly,” said Bill Madley, BDA General Manager, Information & Operational Services. “Through a five-year, AUD$86 million contract extension, BDA will continue supporting the operation and management of the DHFCS system. Additionally, under an AUD$24 million agreement BDA will design, develop, install and support a fully operational Nullarbor system at four separate DHFCS facilities and it will sustain and upgrade DHFCS operational capability for five more years through an AUD$15 million engineering service contract extension,” it says in the news release by Boeing.